Nickelodeon’s Splat Attack! Is LIVE On Kickstarter! Nickelodeon’s Splat Attack! is a fast and frantic food fighting board game for 2 to 4 players, designed by Jonathan Ying and art by Troy Little. Featuring characters from SpongeBob Squarepants, Invader Zim, Hey Arnold!, and Rugrats! is LIVE on Kickstarter now! 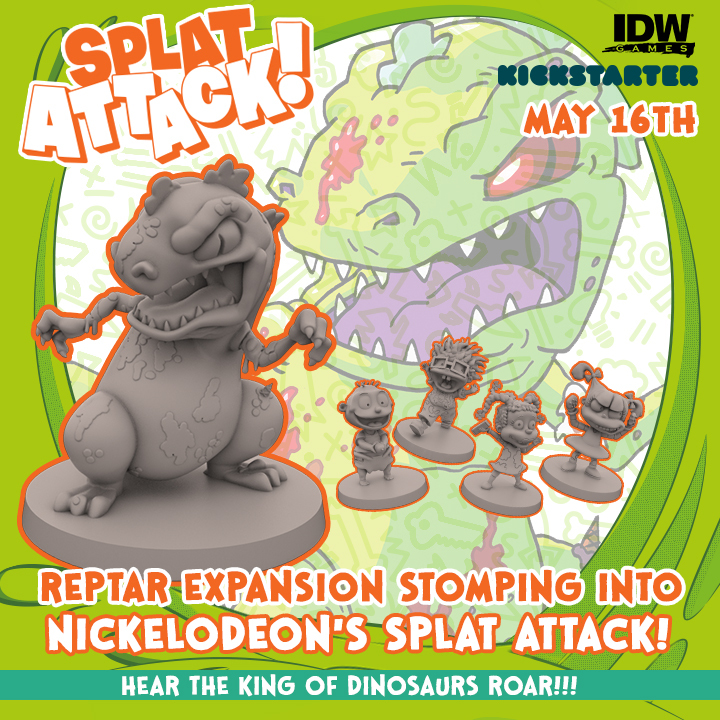 Every Pledge in this campaign includes the Reptar Rampage Expansion and the classic cartoon Teenage Mutant Ninja Turtles! Be a part of the Kickstarter and become King of the food-court and lunch your way into battle with Nickelodeon’s Splat Attack! 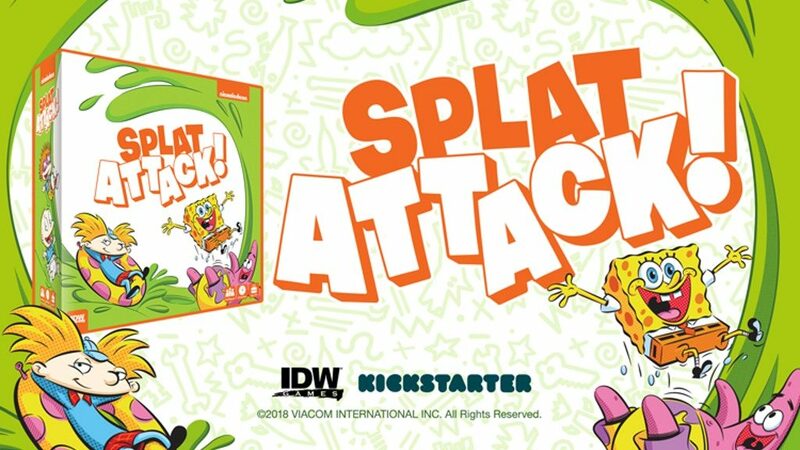 Tags: Kickstarter, Nickelodeon, Splat Attack!